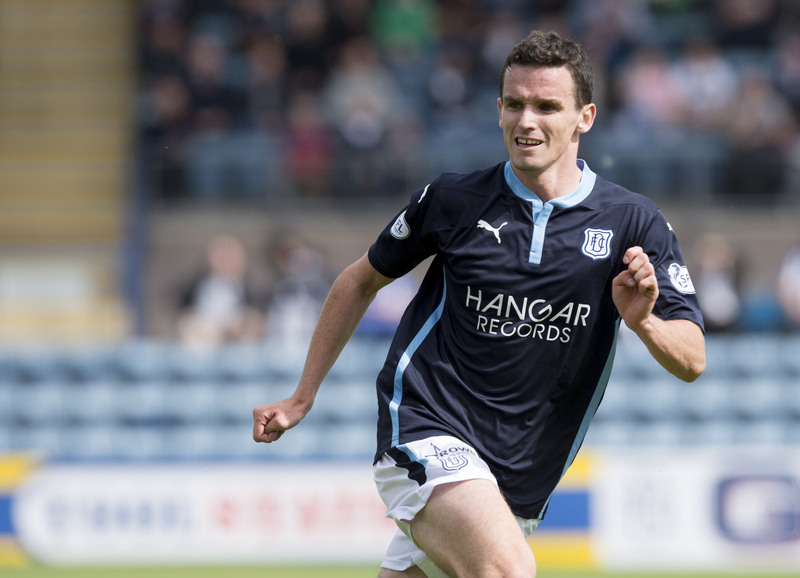 Departing Dundee defender Paul McGinn is a target for ambitious English outfit Fleetwood Town. Whether Dundee could come close to reaching the heights they hit in the derby match a few days earlier was always going to be the issue here. 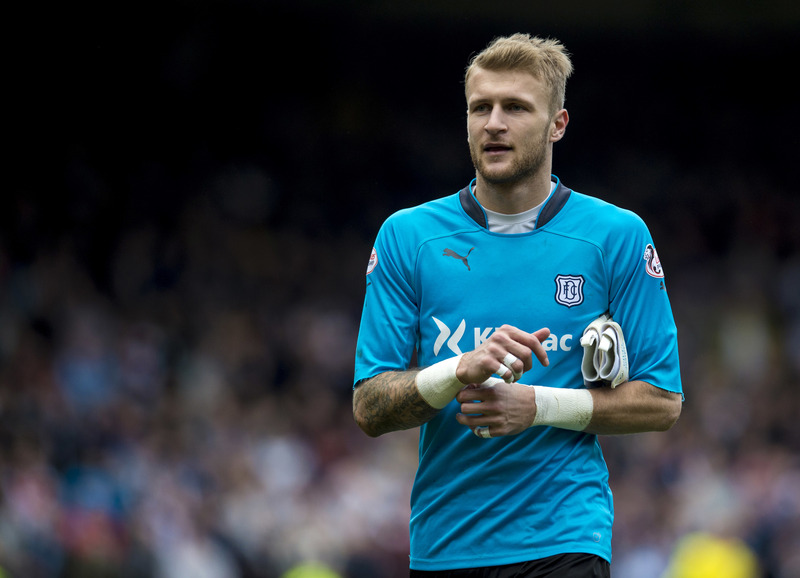 Dundee goalkeeper Scott Bain has told Dundee United they only have themselves to blame if their relegation fate is sealed on Monday night. 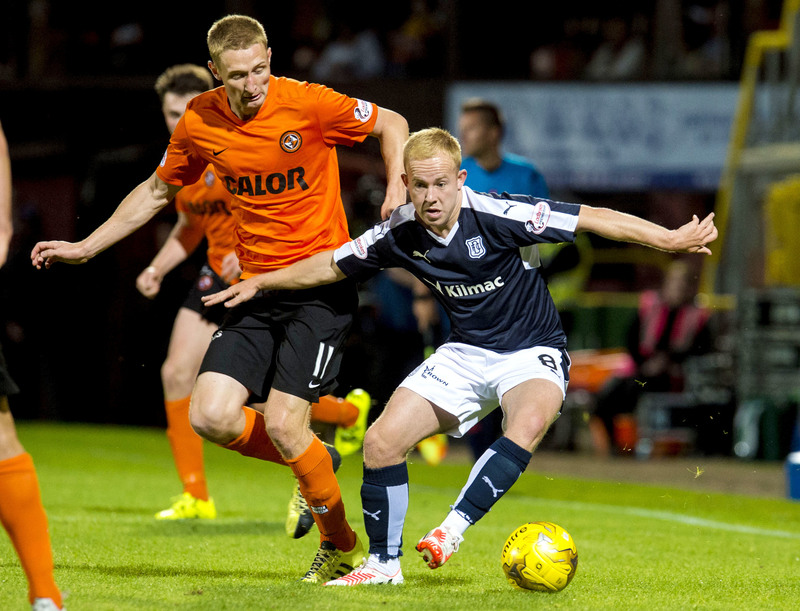 Dundee midfielder Nicky Low's season is over. 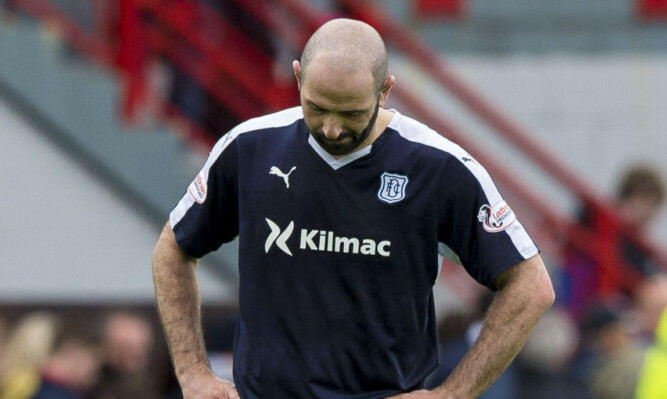 Dundee midfielder Nicky Low’s season is over. It is understood the former Aberdeen man is expected to have his injured ankle operated on soon. That should mean he is available for the start of next season, but he won’t be playing a part in the remainder of this campaign. 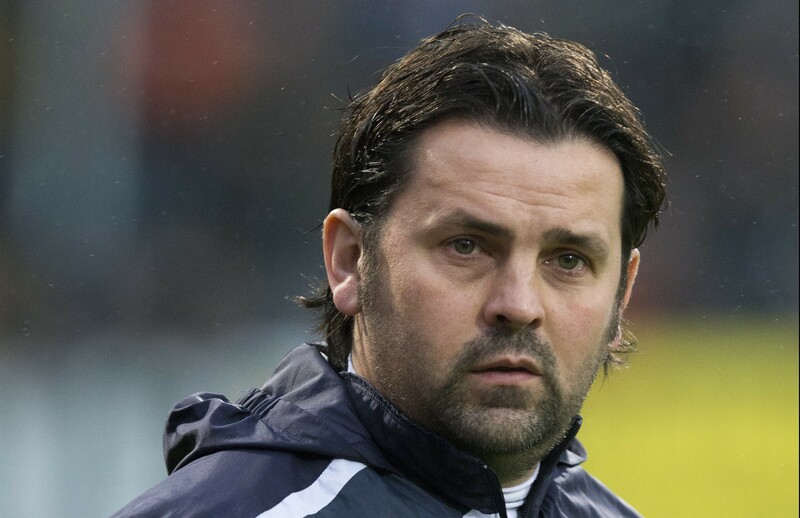 Three at the back is here to stay, Dundee manager Paul Hartley has vowed. 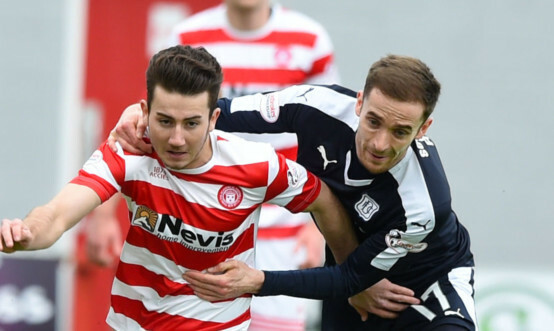 Neither Thomas Konrad nor Kosta Gadzhalov have been offered new deals with Dundee. 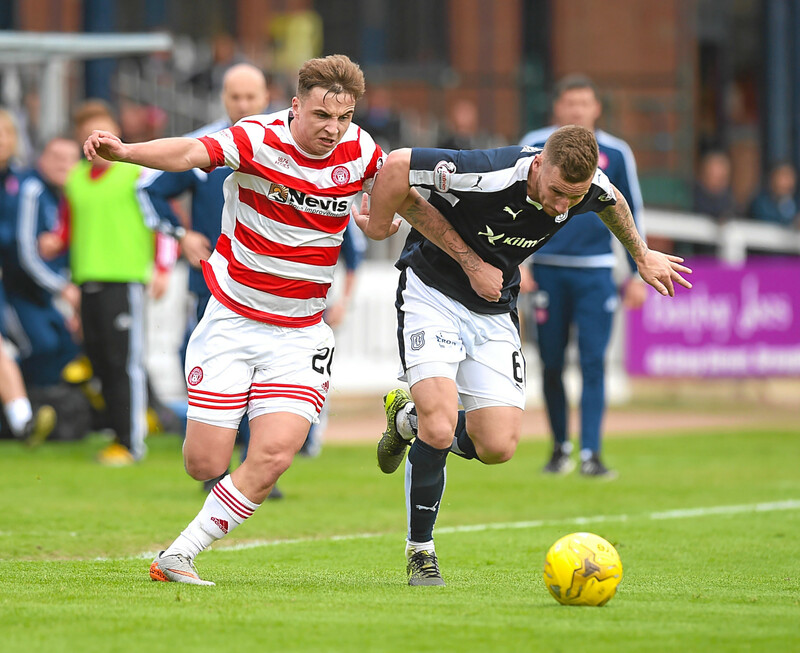 Dundee owe their supporters five big performances to finish the season, according to midfielder Nick Ross. 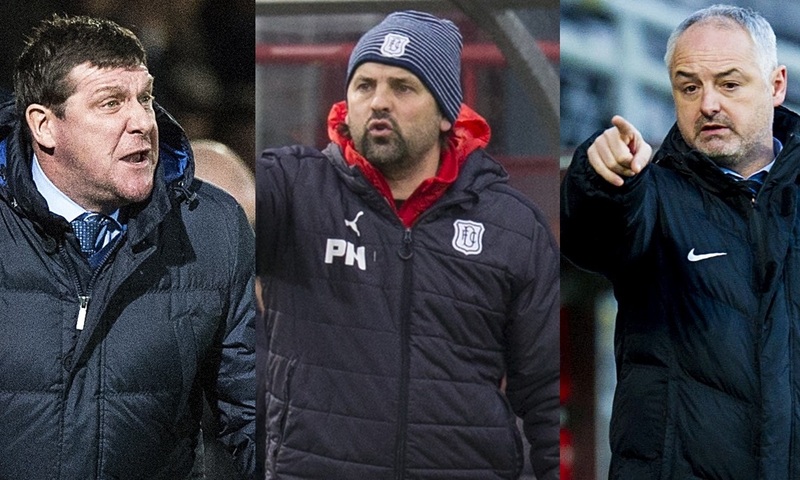 Does missing out on the top six make Dundee’s season a failure? Dundee’s season has felt like one long top six tight-rope walk.